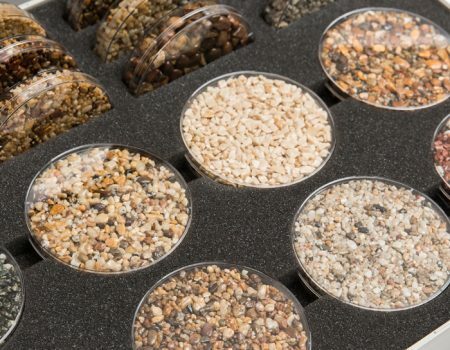 Our resin bound and bonded materials are supplied to some of the best known commercial contractors and wholesalers across the UK and Ireland. 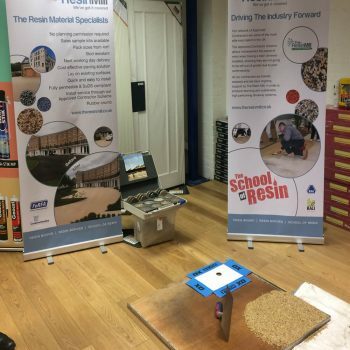 Our resin bound paving and resin driveway supplies are the ideal solution for: schools, care homes, pubic areas, swimming pool surrounds, tree pits and heritage sites. 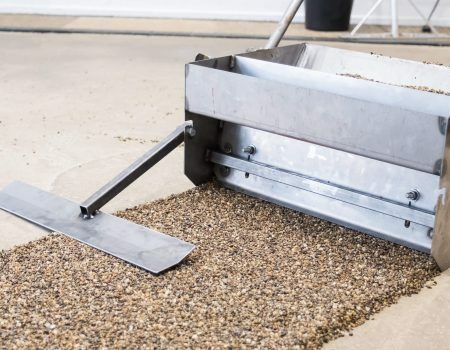 Resin bound has a strong durable finish and anti slip properties. 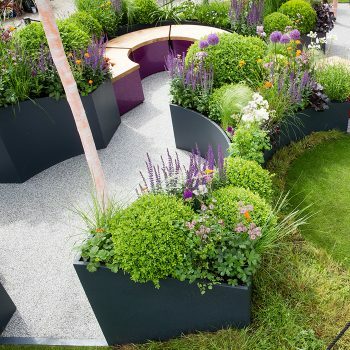 A resin bound surface can offer your clients a low maintenance attractive finish. This makes it prefect for car parks, office entrances and walkways. 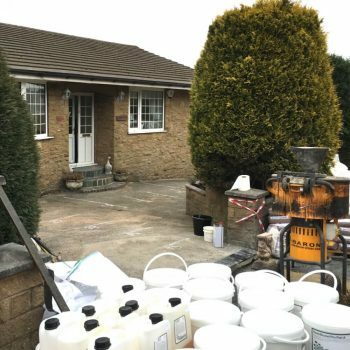 Our resins are manufactured in the UK under strict test conditions to ensure that your commercial client has the highest quality finish that is long lasting. We have a wide choice of colours available. 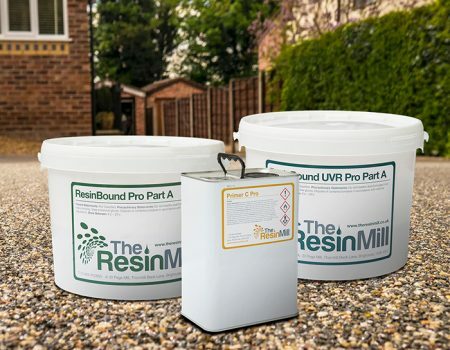 Why not call us today to see how The Resin Mill can supply your business. Don’t forget, we keep all our resin driveway supplies in stock. We have the shortest lead times in the UK for materials supply.